XL Airways is a France airline company. XL Airways operates scheduled flights mainly to long-haul destinations in Africa, the Middle East, the United States and the Caribbean. 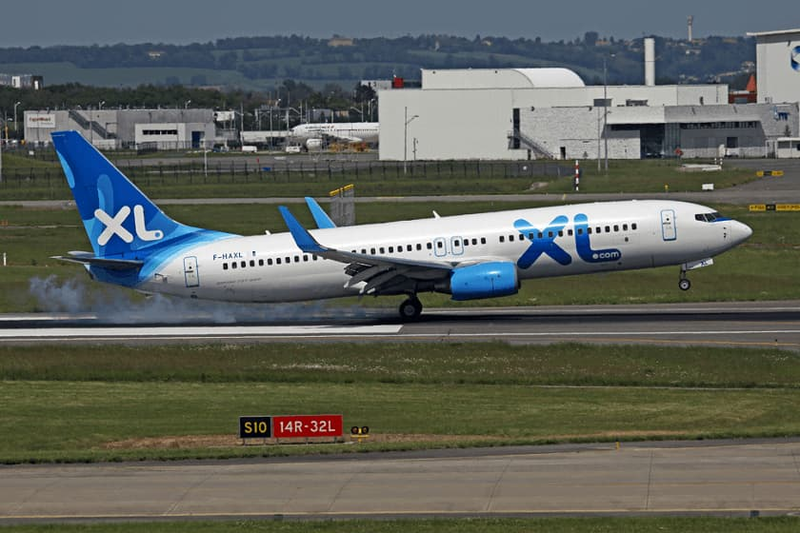 Based at Paris Charles de Gaulle Airport, XL Airways is a France airline specialising in long-haul flights. Each year, XL Airways fly over a million passengers to the Antilles, the Caribbean, the Indian Ocean, the United States and the Mediterranean basin. The XL Airways fleet is made up of 4 Airbus A330 model aircraft suited to the destinations served by the airline. Corsair is a France airline. 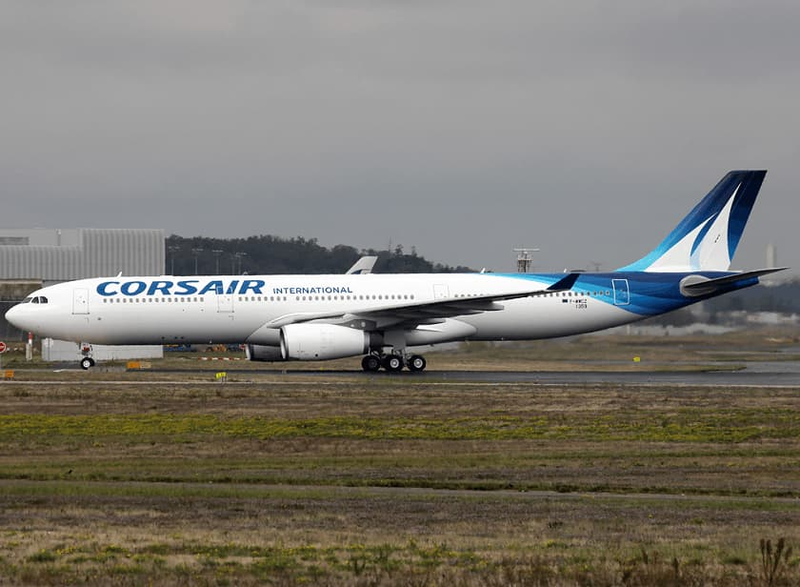 Corsair is a subsidiary of German TUI Group, Corsair operates scheduled long-haul services to 9 leisure destinations in the French overseas territories, Africa and North America as well as charter flights to further destinations. Air Corsica is a France regional airline. 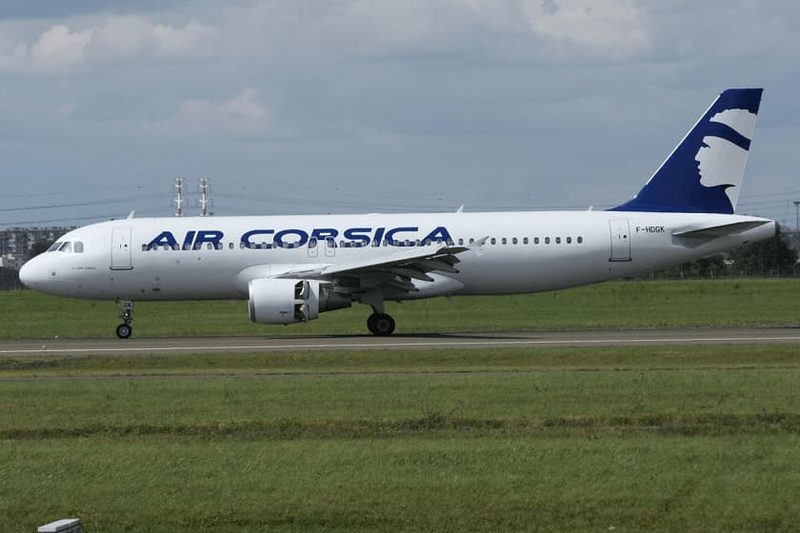 Air Corsica operates passenger services from Corsica to over continental France. The Air Corsica fleet is composed of two types of modules that are especially well adapted to its short and medium-haul route network : 6 pieces of ATR72-500s and 5 pieces of Airbus A320s. Air Austral is a France airline. 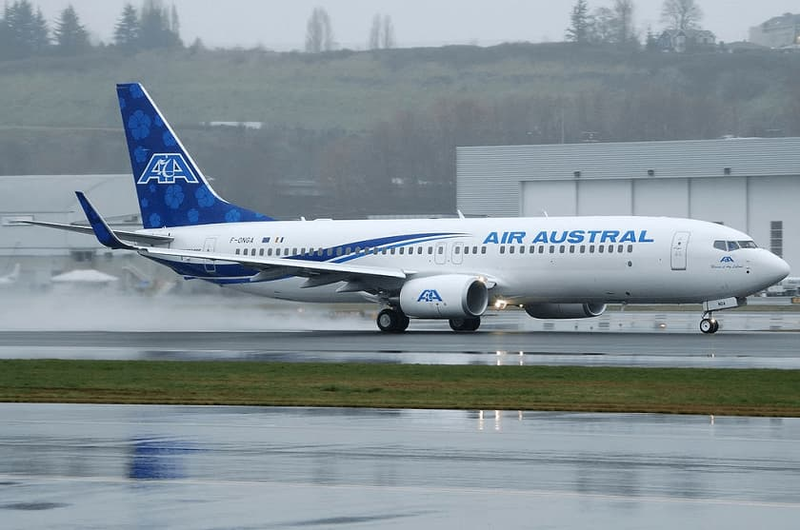 Air Austral operates scheduled services from Reunion to metropolitan France, South Africa, Thailand, India and a number of destinations in the Indian Ocean. Aigle Azur is an airline in France. 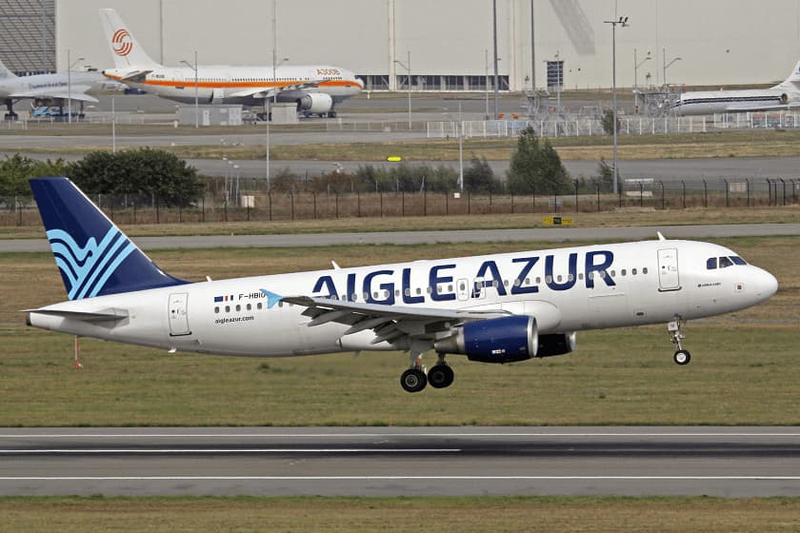 Aigle Azur operates domestic scheduled passenger services and international services to Algeria. HOP is a subsidiary company of Air France. 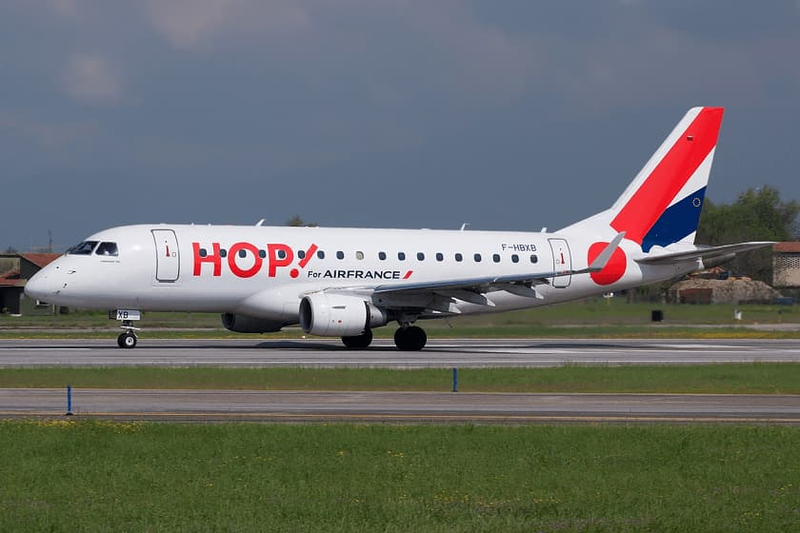 HOP is regional airlines in france also Hop is a low-cost airlines in France. The new airlines HOP offers daily flights to 50 French and European destinations. HOP has almost 100 aircraft to cover France and the rest of Europe!. HOP fleets consist of 100 aircraft with 48 to 212 seats. HOP Fleets has four main types of aircraft that are ideal for short and haul flights. Here is the it's fleet models; Embraer, Canadair Regional Jet-Bombardier, ATR and Airbus A320 series. Air Caraibes is a France airline. 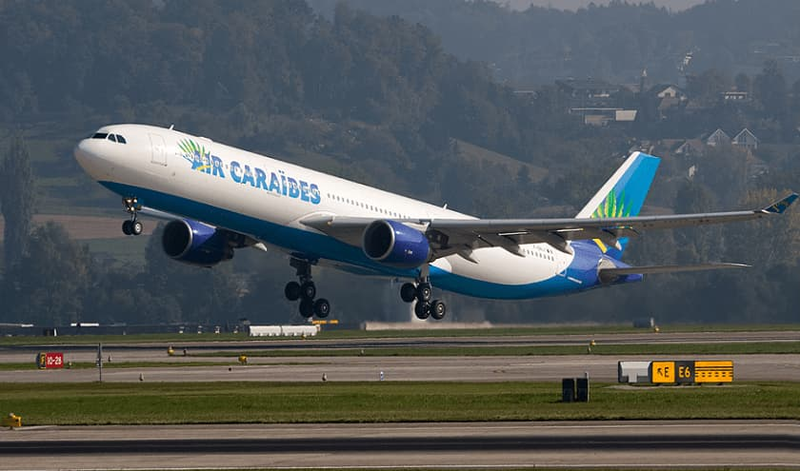 Air Caraibes is the regional airline of the French Caribbean which comprises two overseas departments of France: Guadeloupe and Martinique. It operates scheduled and charter services serving 13 islands in the West Indies. It also operates transatlantic flights to Paris. Air France is the France flag carrier airline company. Air France is a subsidiary of the Air France–KLM Group. Air France operates a mixed fleet of Airbus and Boeing aircrafts. 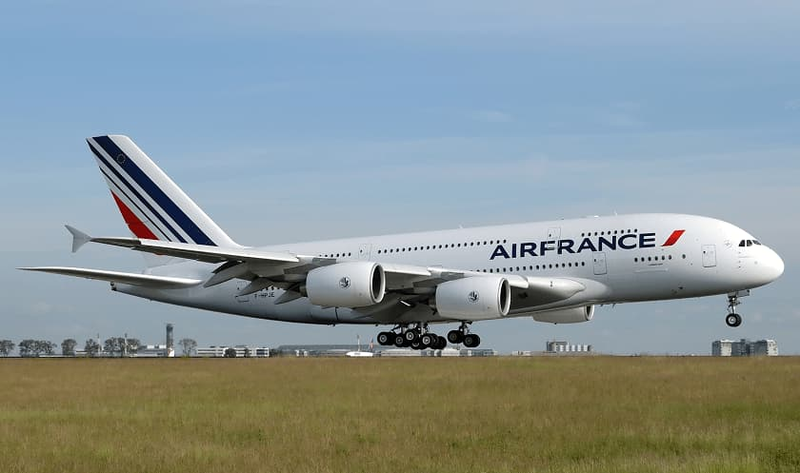 Air France flies to 36 domestic destinations and 168 international destinations in 93 countries.